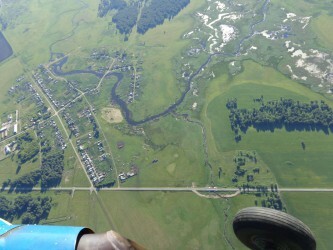 Quality aerial photography provides reliable geospatial data relating to the terrain objects; solve various geophysical, meteorological, cartographic, geological problems; to simplify the process of planning of territorial development; to examine the construction of bridges, buildings, pipelines, oil refining facilities. 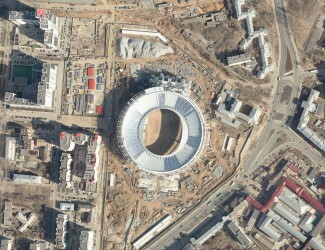 In Eekaterinburg, the conduct of aerial surveys should trust information-analytical center "Uralgeoinform". Cooperating with us, you will receive products of high resolution and will be confident in the accuracy and detail of information provided by us. Why should you go in "Uralgeoinform"? 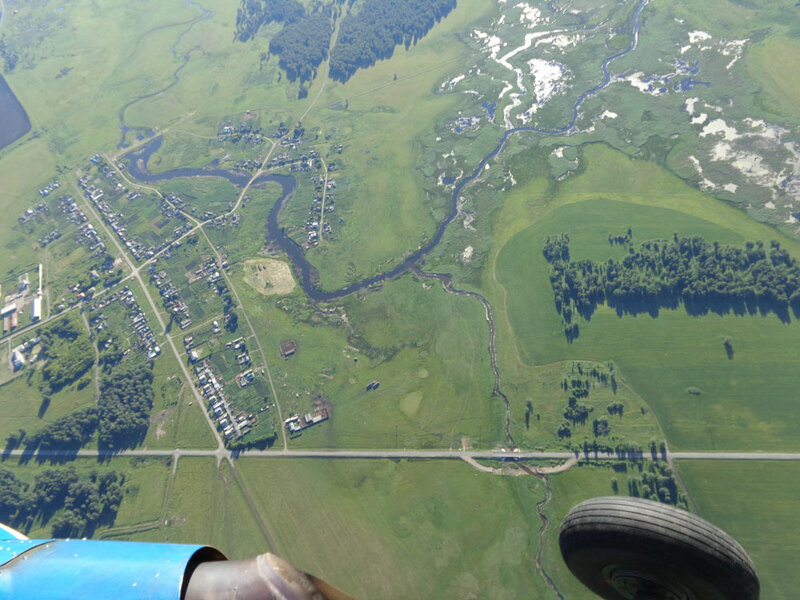 Aerial photography is conducted from the aircraft AN-2 or Cessna experienced staff with the necessary competencies to produce high-quality images even in limited time periods. The flight crew conducting the flight has the required tolerances on the implementation of works. In the process, experts constantly monitor the quality and accuracy of the images, therefore, we make the desired image the first time. To small areas of territories can be used aerial photography with a quadcopter. Swedish wide angle digital camera features a monolithic sensor, and a specialized German optics which allows to obtain high-quality pictures. It is calibrated on a test polygon in the field. 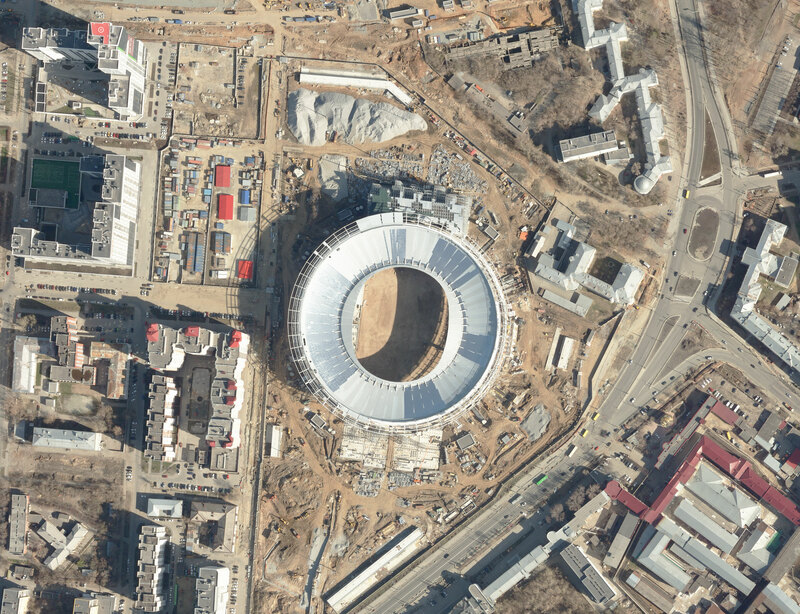 German cartographic platform enables you to achieve stable images at different focal lengths. Swedish GNSS system is used to obtain the exact coordinates of the images. Aerial photography with quadcopter is a cheaper and instant option of work. Drone is preparing faster and it can be used in cases when it is forbidden to fly the plane. 3D models of artificial or natural objects. All materials will be provided in stipulated time frame and at fair value. Contact and make sure that you cooperate with us.